Applications Flexible packaging of all kinds, plastic foils and container, glass, labels, cosmetics, toys, etc. Flexographic Solvent based surfaces printing Flexo HDPE and PP Woven sack Printing Inksfor printing on HDPE and PP wooven sacks for Rice Packaging. ChemiCoat is one of the leading manufacturer and exporter of flexographic and rotogravure solvent based and water based liquid printing inks. The range provides excellent adhesion properties, excellent print finish, excellent resistance to soap & alkali and others. 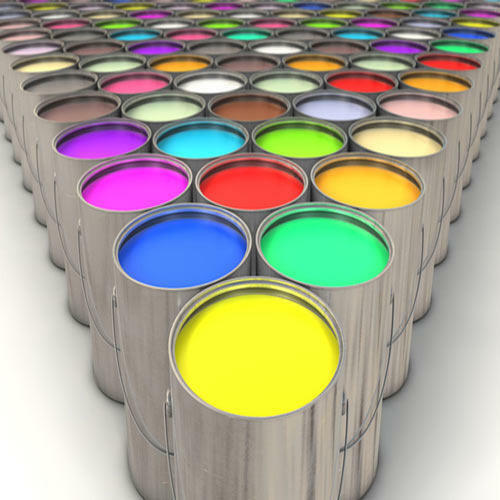 With the help of our process support of professionals, we offer finest quality Printing Inks including Flexo/ Gravure Printing Inks, Gravure Reverse Printing Lamination Inks, Gravure High Bond Lamination Inks, PVC Film Printing Inks and many others. These widely cater to fulfill the printing requirements of packaging industry. The range has versatile application on various substrates such as confectionery, biscuit wrappers, chocolates, noodles, candy, tetra packs, corrugated boxes, pan masala, oil and vanaspati, soap wrappers and many others. We are mainly looking for enquiries from Foreign Countries like South Africa, Ghana, Nigeria, Sri lanka and Pakistan.